Ticket release pushed back to April 27! Plus t-shirt design! People of New England: We understand that many of you are on vacation this week. We also understand that means you’d prefer to spend time with your family than hang out by the computer on a vacation night. Especially since you may be busy elsewhere. So we’re moving the ticket release until Monday, April 27, at 8PM. You should probably update your reminder on your phone. Bonus: Here’s the tentative design for this year’s t-shirt! You’ve now got time to figure out if you want to buy it or not. Design subject to change and refinement as we prepare it for printing. 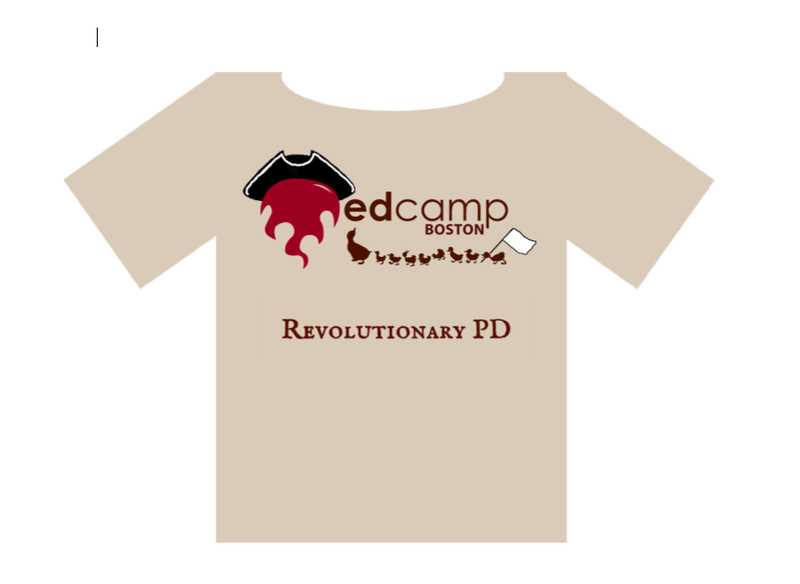 Three Cheers for Edcamp Boston! Hadley Ferguson recently posted..Announcing Edcamp USDOED 2015!